For the fifth consecutive year, Top Knobs has been selected as a winner in the Kitchen & Bath Business Readers’ Choice Awards. 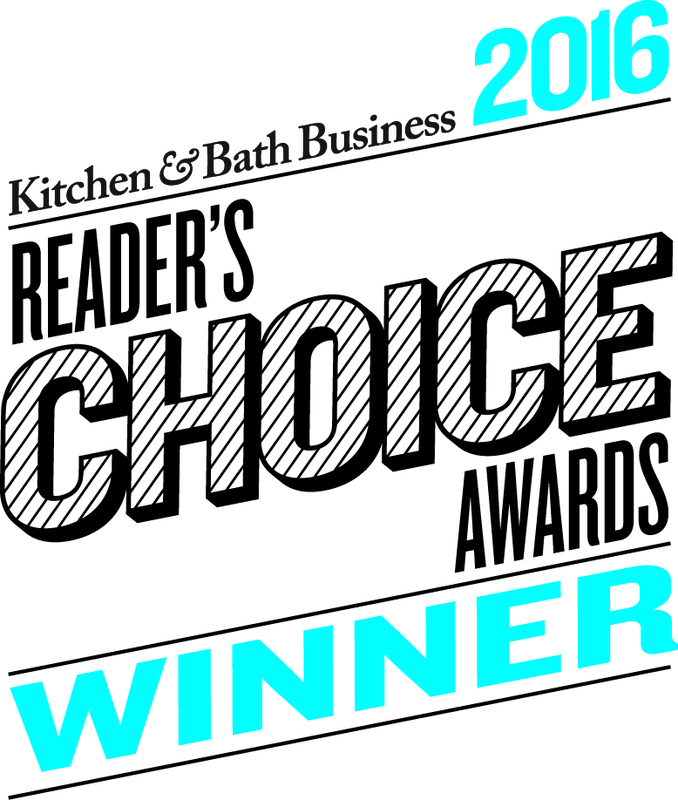 Kitchen & Bath Business readers cast more than 11,000 votes for winners in 25 distinct categories. This year, Top Knobs has the privilege of being honored in both the Decorative Hardware and the Bath Accessories categories. 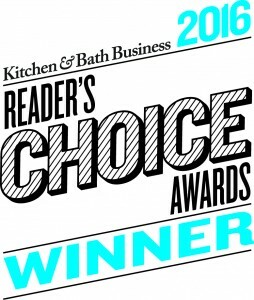 Kitchen & Bath Business Readers’ Choice Award winners are selected based upon their ability to meet specific criteria. For the Decorative Hardware category, readers were asked to vote based upon aesthetics. In the Bath Accessories category, product design was the key component in selecting winners. In both categories, Top Knobs was assessed on overall style and ability to coordinate with fixtures. Winners represent products that kitchen and bath professionals turn to most often for their clients. Top Knobs, known for their exceptional cabinet hardware, has been voted a 2016 Kitchen & Bath Business Magazine’s Readers’ Choice Award winner in the Decorative Hardware Category for the fourth consecutive year. More than 11,000 votes were cast by Kitchen & Bath Business readers for the best brands in 25 distinct kitchen and bath categories. The voting criterion for the Decorative Hardware Category was based on style, aesthetics and the ability to coordinate with fixtures. Overall criterion included local availability, price point and supplier/manufacturer support. 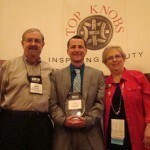 For more information about the complete line of Top Knobs decorative hardware, visit www.topknobs.com . Stay connected! Follow us on Facebook, Twitter, Instagram, Pinterest and Google+. 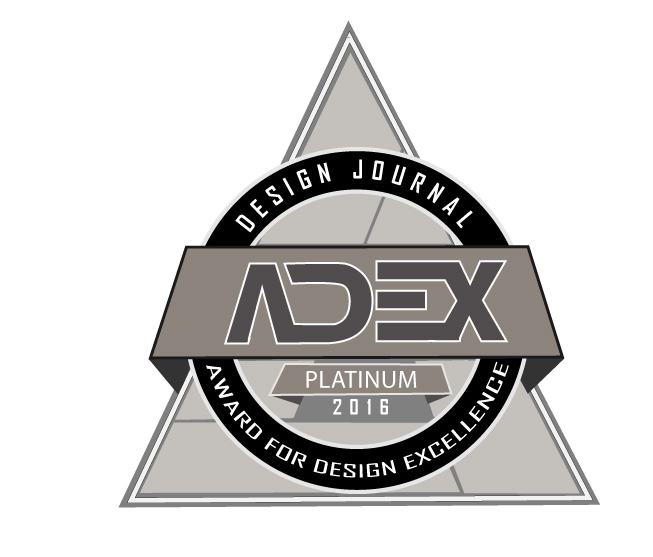 Top Knobs has been awarded three 2016 ADEX Awards For Design Excellence. 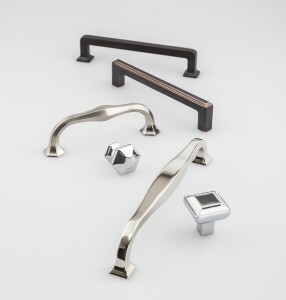 Aspen II, Stainless Steel and Transcend decorative hardware collections received accolades for their product design. Handcrafted cast bronze designs in contemporary finishes. Like the original Aspen Collection, each solid bronze Aspen II piece is hand-cast from 90% recycled bronze and hand-finished for a beautiful, elegant style at an affordable price. The 43 products are available in three plated finishes: Polished Chrome, Polished Nickel and Brushed Satin Nickel. This expanded collection of decorative hardware offers a clean, modern and minimalistic look that can be seamlessly integrated into any kitchen design. 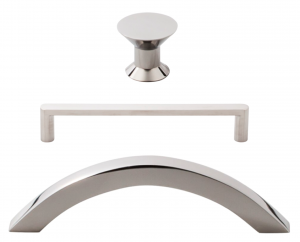 The new shapes and polished stainless finish add variety to existing Top Knobs stainless steel styles. Each piece is designed to coordinate with high-end stainless steel appliances – ideal for designers and homeowners that want a matching look for their kitchen. 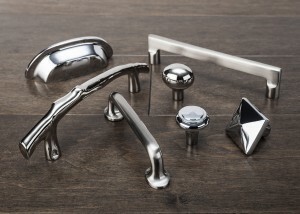 The new polished stainless finish is for those that want hardware with a bit of extra shine. 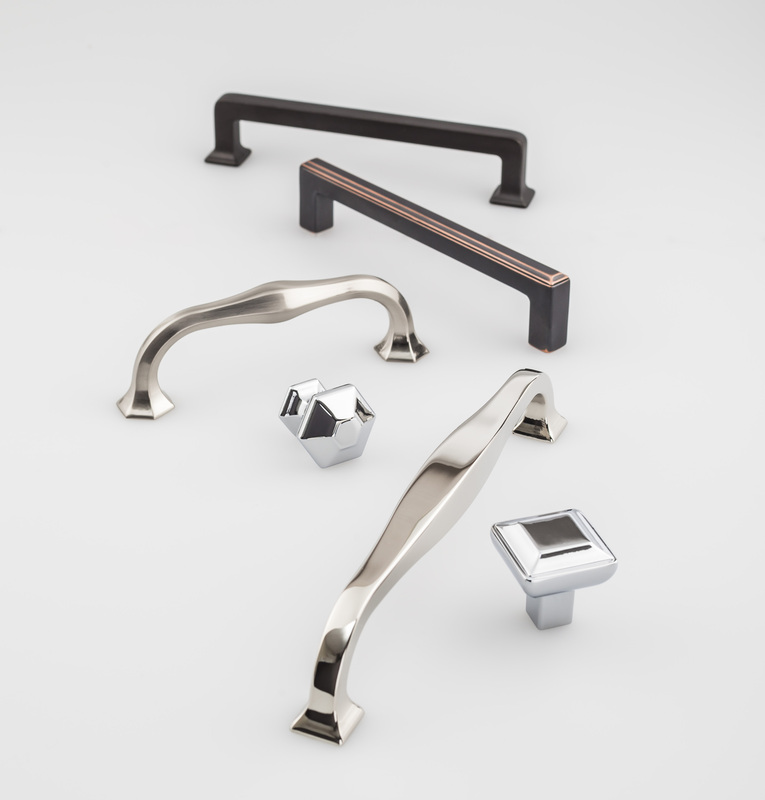 Modern cabinet hardware for today’s transitional spaces, Transcend is a collection of decorative hardware in a coordinating mix of shapes, sizes and finishes. 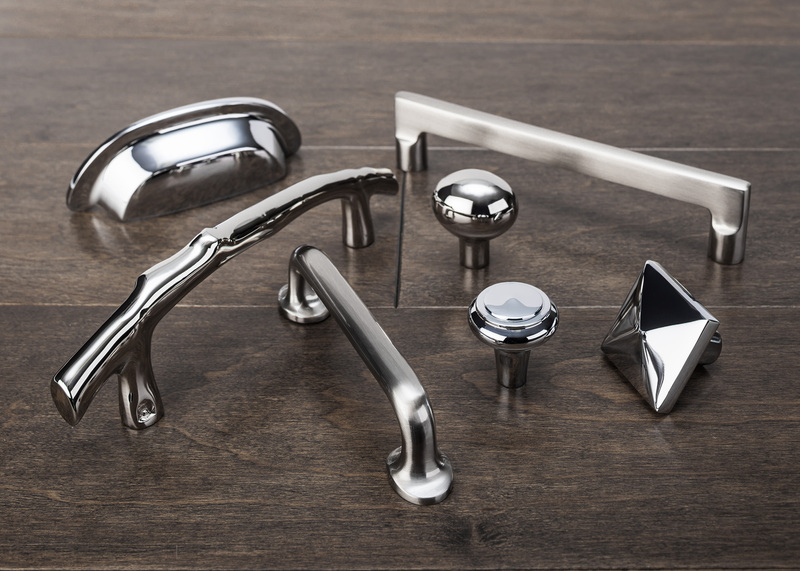 Composed of 33 different shaped products, the five series cabinet hardware collection is available in five contemporary finishes: Brushed Satin Nickel, Polished Chrome, Polished Nickel, Sable and Umbrio. 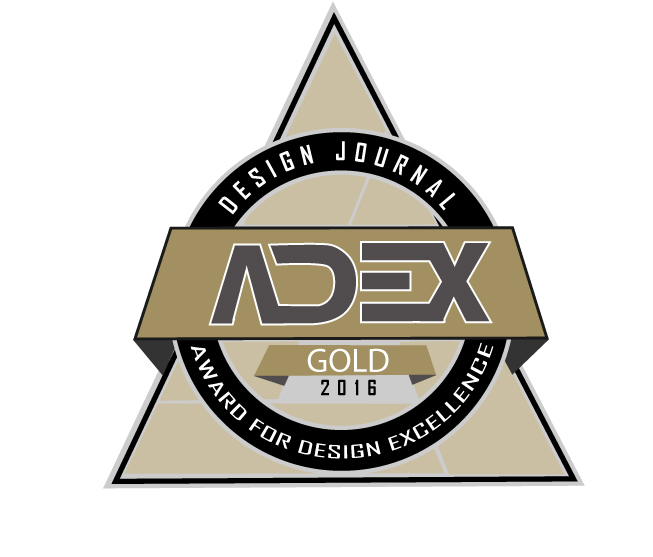 ADEX stands for Awards for Design Excellence and is the largest and most prestigious awards program for product & project design in the A&D industry. 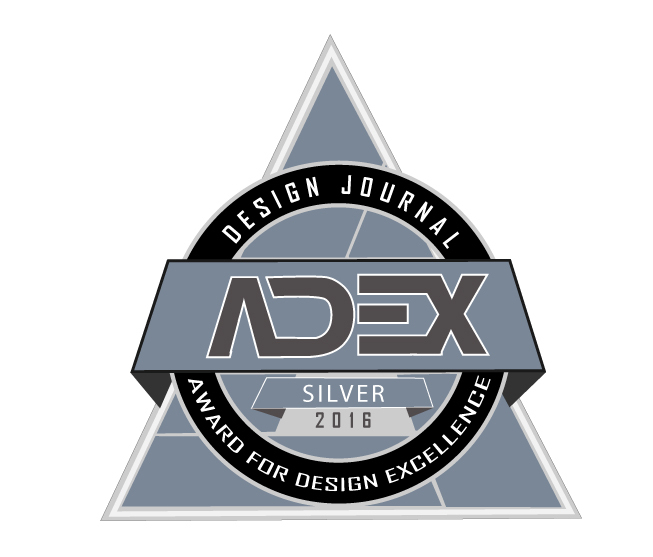 Designjournalmag.com, the international trade resource for interior designers, architects and facility managers since 1988, is the sponsor of the ADEX Awards. An anonymous panel of professionals representing a cross section of the design industry conducts all voting for the ADEX Awards. ADEX judges are among the A&D industry’s most respected in their respective areas of expertise. The ADEX Award represents the best product and project designs of the year in the opinion of those who matter the most. 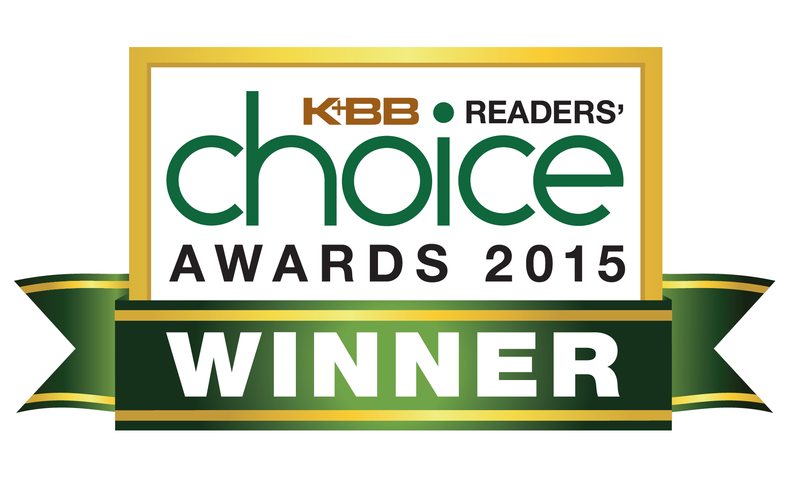 Top Knobs has been proudly voted a 2015 Kitchen & Bath Business Magazine’s Readers’ Choice Award winner in the Decorative Hardware Category. For the third year in a row, more than 6,500 votes were cast by KB+B readers for the best brands in 24 distinct kitchen and bath categories. 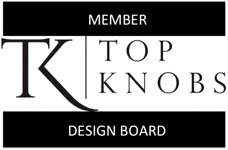 Top Knobs has been recognized as an essential supplier of top kitchen and bath hardware by a panel of prestigious judges for Kitchen Trends Magazine. Playing a significant role in 2013-2014 American kitchen creations, Top Knobs was recognized for excellence in design, function, product specification and style. 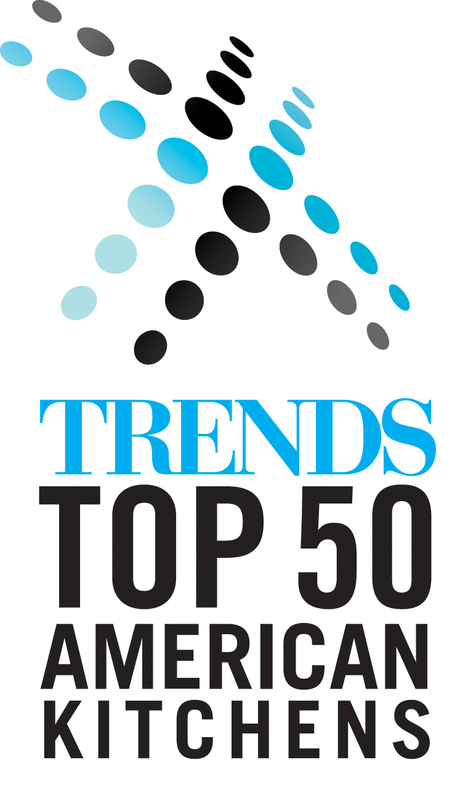 The Trends Annual Top 50 American Kitchens includes some of the most innovative and creative products from homes and kitchens around the world. Trends selection panel recognized Top Knobs’ integral part in making kitchens equipped with high performance, and stylish kitchen and bath hardware. 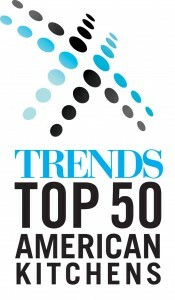 Trendsideas.com is a highly regarded portal for the home and commercial design consumer and professional industries. It offers an up-to-date searchable database of all the content from Kitchen Trends, Home Trends Bathroom Trends and Home & Architectural Trends publications.